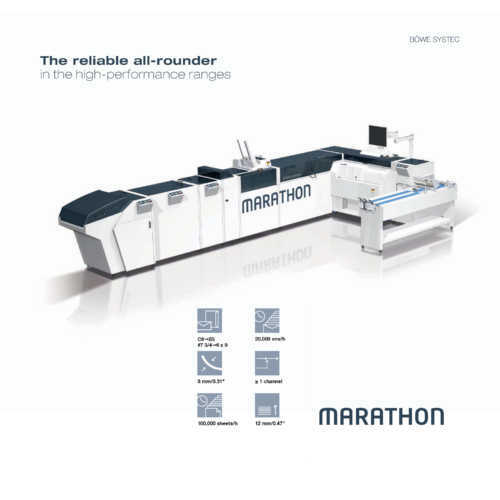 Maximum production capacity, high flexibility and system availability at minimum servicing and maintenance requirements and low operating costs – these are the challenges increasingly faced by service providers, lettershops and service bureaus today. 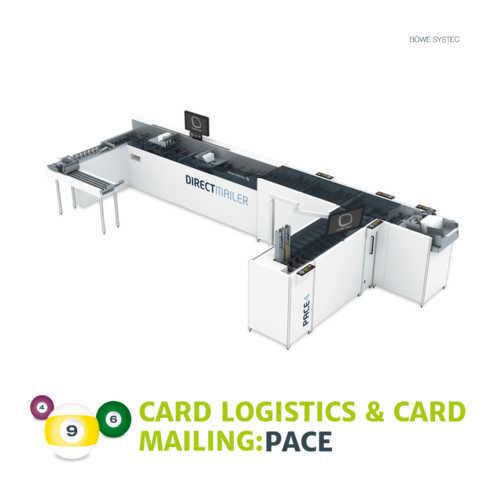 Our solution: Direct Mailer. 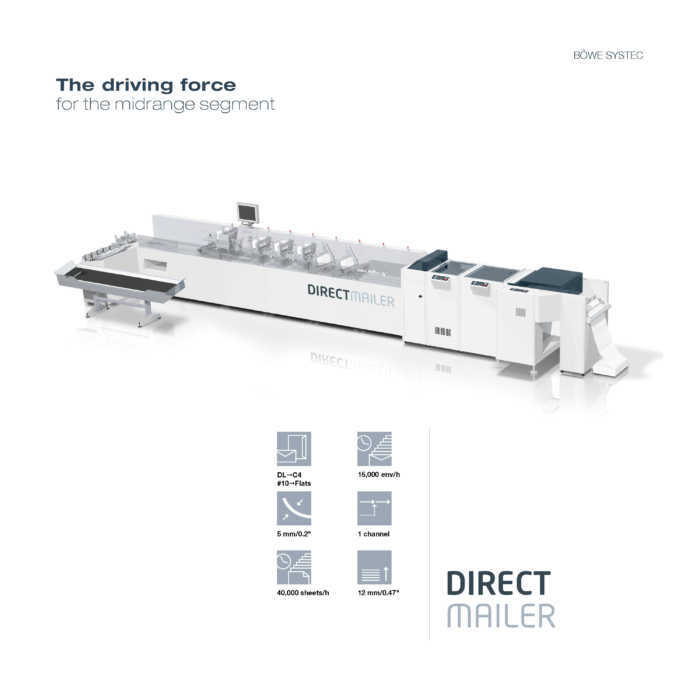 The impressive output of up to 15,000 and 10,000 envelopes per hour respectively makes Direct Mailer the perfect partner in the midrange service segment for processing envelope formats up to C5 and 6 x 9 or up to C4 and Flats (9 x 12). 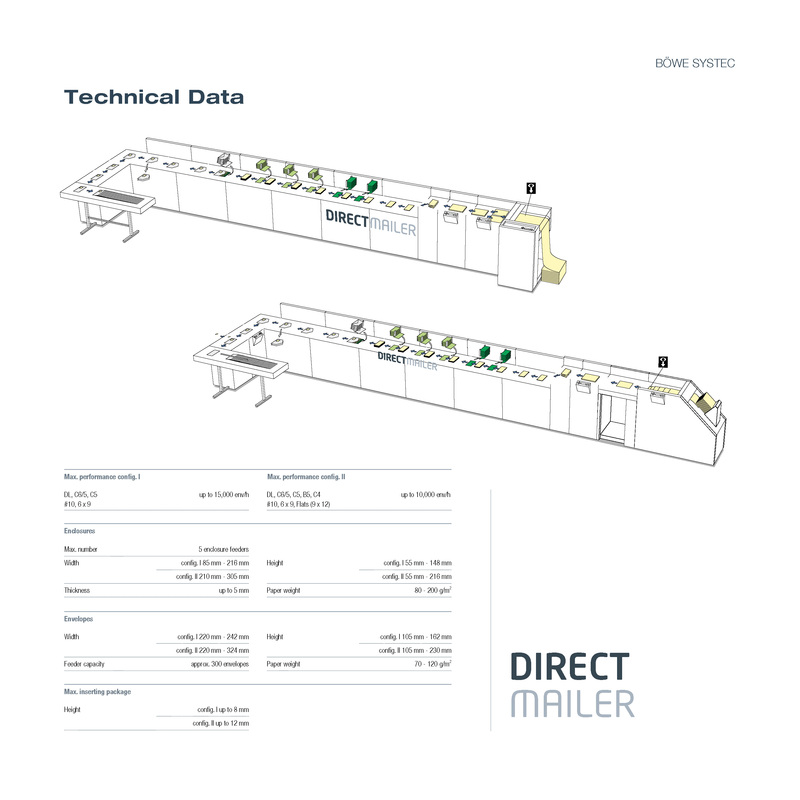 Depending on the application, Direct Mailer is available in two standard versions for processing envelope formats up to C5 and 6 x 9 or up to C4 and Flats (9 x 12). The impressive output of up to 15,000 and 10,000 envelopes per hour makes Direct Mailer the perfect partner in the midrange service segment. 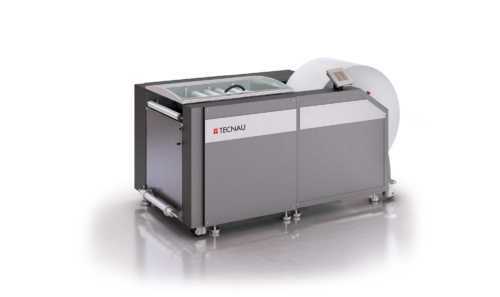 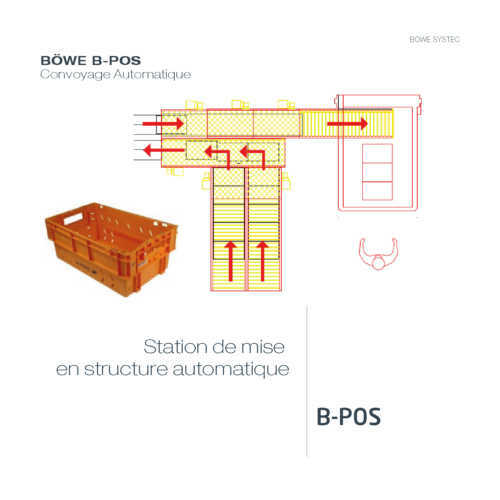 Providing attractive value for money, a reliable inserting process and low servicing and maintenance requirements, the system is the ideal entry-level solution for the service industry. 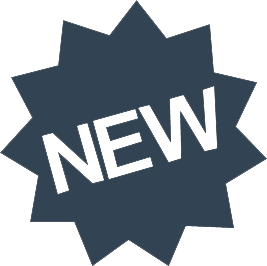 The increasing daily flow of information makes it more and more difficult for companies to catch customer attention. 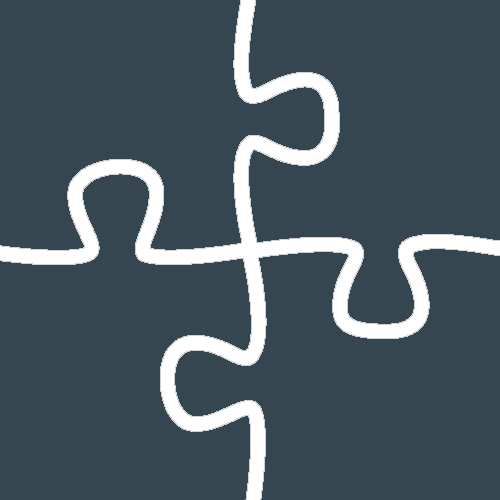 Personalized communication directly addressing customers has, therefore, increased in importance in today’s advertising strategies. 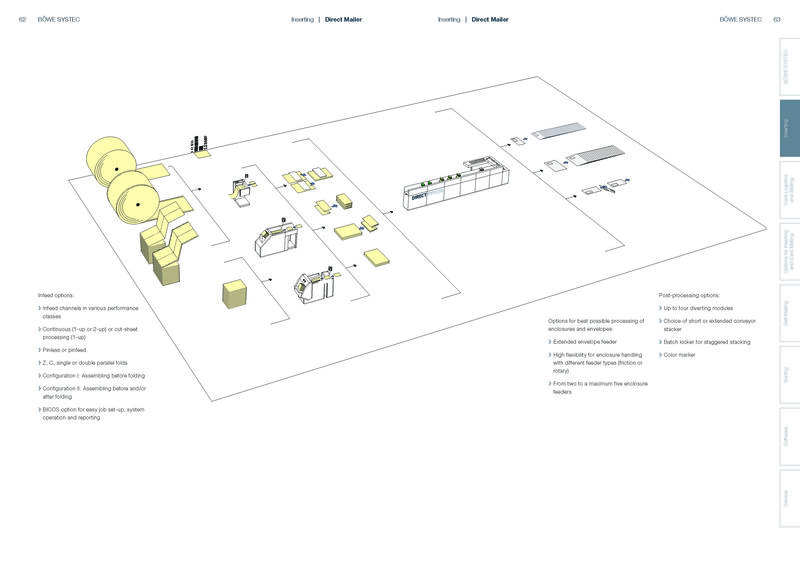 The consequence for output centers is the need to handle an incredible variety of enclosures for an increasing number of different customers. 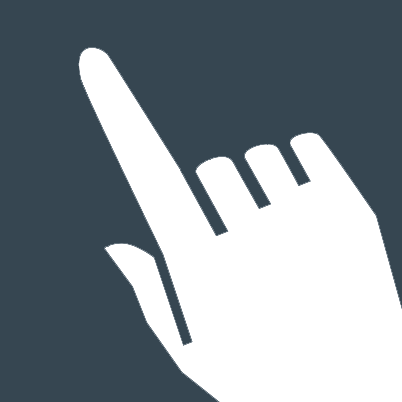 Not a problem for Direct Mailer. 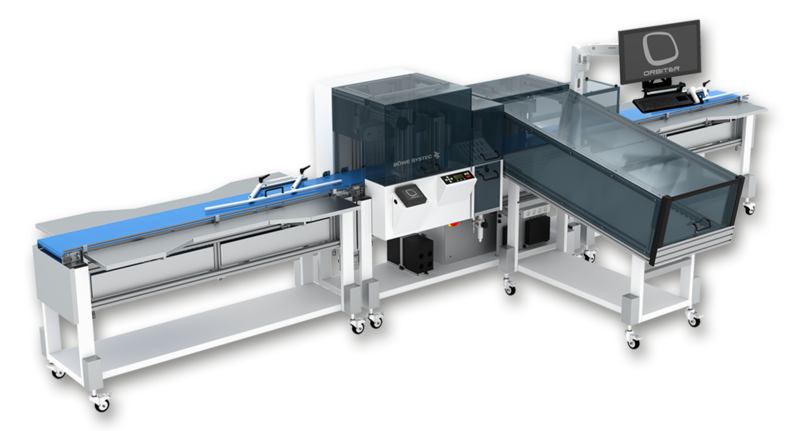 Fitted with two different enclosure feeders – rotary and friction feeder – the system is ideally suited to handling different materials of thicknesses up to 5 mm. 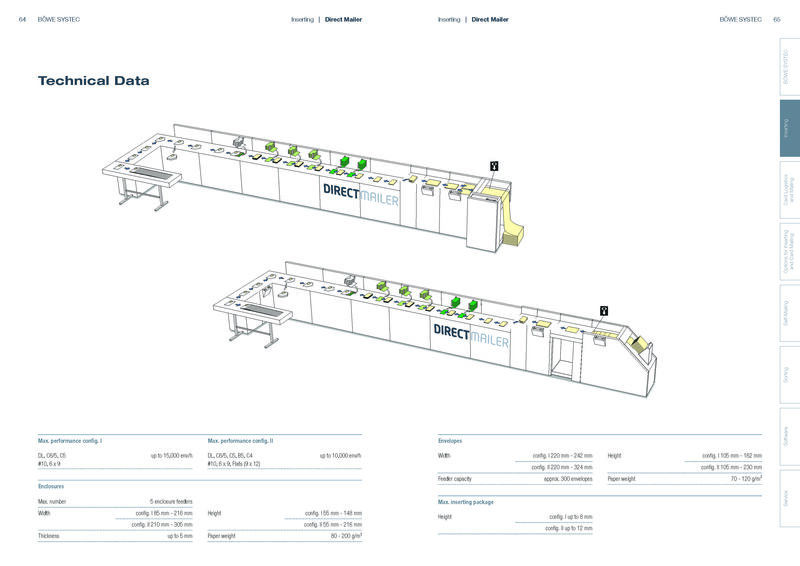 Depending on the application, Direct Mailer is available in two standard configurations. 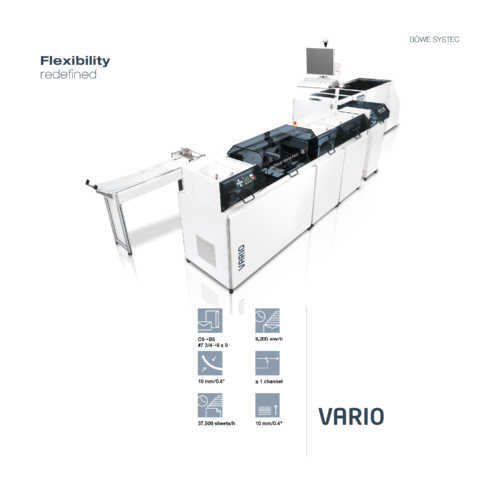 No matter if continuous or cut-sheet processing, Direct Mailer has the right solution to suit every requirement.